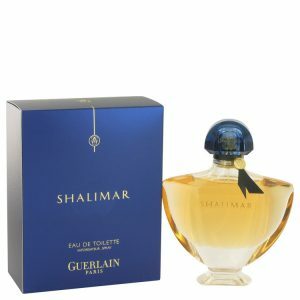 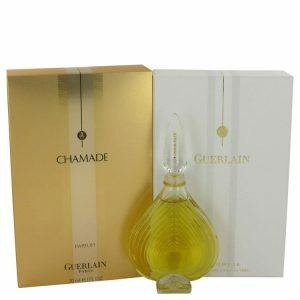 Created in 2009 by Guerlain’s in house perfumer Thierry Wasser; this is a modern interpretation of the legacy of Guerlain’s classic perfumes for women. 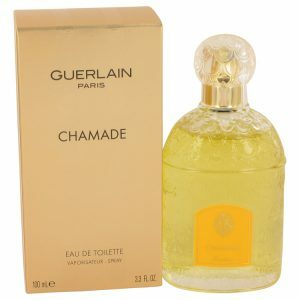 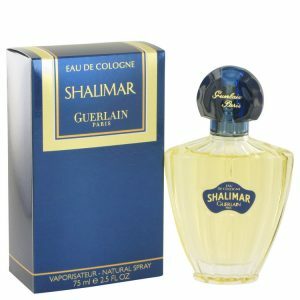 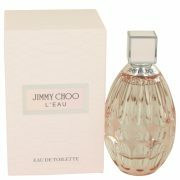 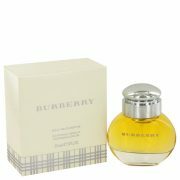 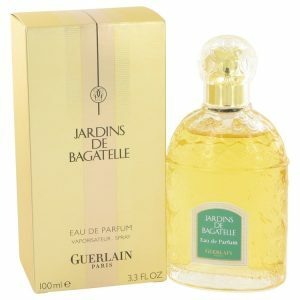 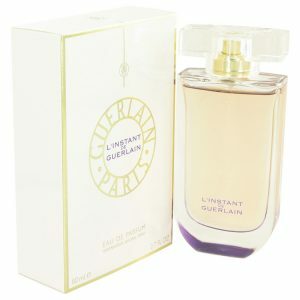 This is a soft, delicate, youthful scent that will appeal to women who enjoy romantic floral fragrances. 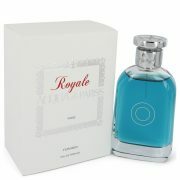 Perfume notes include rose, muguet, lilas, pivoine, freesia, jasmin.